I think most people are looking for at least 25% off at this time of year. 20% off	20% Off Everything at Beauty Bay Today (with code)!!! Heres a code for 20% off Everything at Beauty Bay until midnight today. Discount code: M8SCRQGK Free delivery for orders above £15; otherwise £2.50 Happy shopping!!! 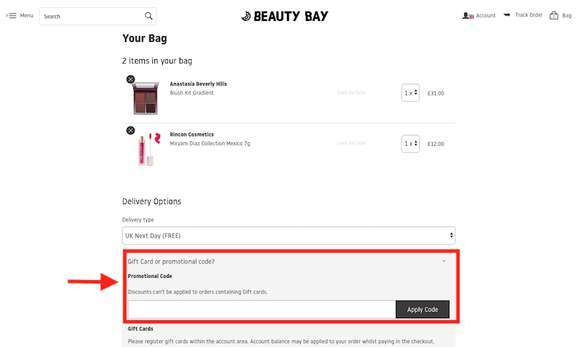 And I'm sure it's already posted..
20% off	20% off over £40, 25% off over £60 and 30% off over £100 spend @ Beauty Bay! Just tried the code and it's not accepted. I've just ordered some and used first class recorded delivery and it came to £79 something delivered ! Bargain thanks op !!!!!! brill , orderd me hair wax and saved a bomb ! Put items that you wish to purchase in your bag. Below your items, you will see a box saying "Gift card or promotional code?". Click this box and the section where you can enter your code will appear. Enter your promo code and proceed to checkout. 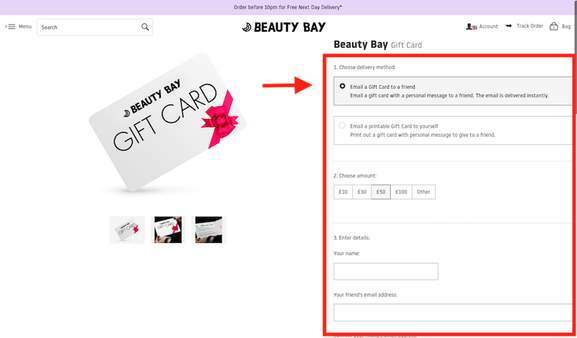 On the Beauty Bay landing page, scroll all the way down to the bottom and click on "Gift Cards". You can choose to either send a gift card directly to your friend via e-mail or send a printable version to yourself. After choosing an option, the page will prompt you to choose an amount and enter either the recipient's or your email address and name. Click "Add to bag" and proceed to check out. 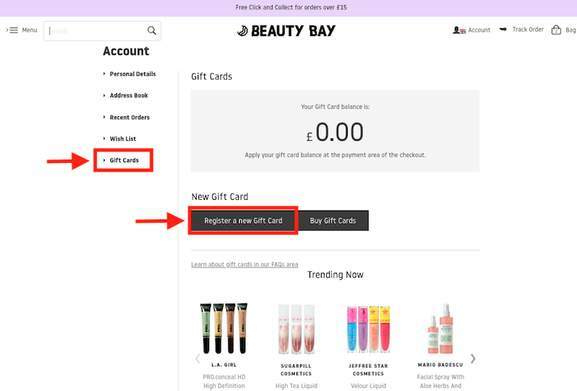 To use a gift card, you will have to create an account with Beauty Bay. 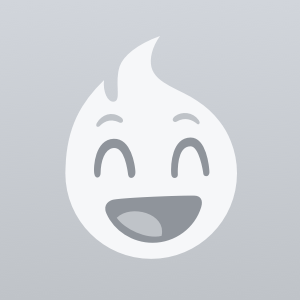 Once your account is created, click on "Account" on the top right and "Personal Details." On the left column, click on "Gift cards." Then, click on "Register a new gift card" and the next page will prompt you to put your gift card number. Once you add the card, your gift card amount will be applied.